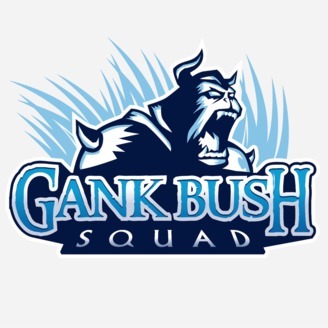 The GankBush Squad is a Heroes of the Storm Podcast where the co-hosts represent different play levels. 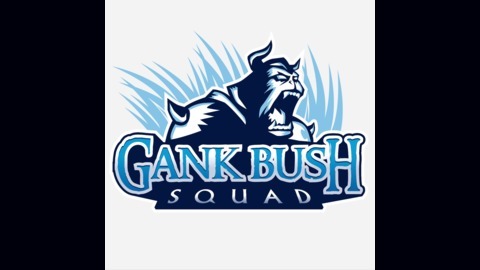 From a Silver-type player all the way up to a Grandmaster player. We bring you the latest HoTS news and discuss the latest tips and strategies so you can learn to be a better player. The post Episode 159: It’s Schrodinger’s Globe! appeared first on .